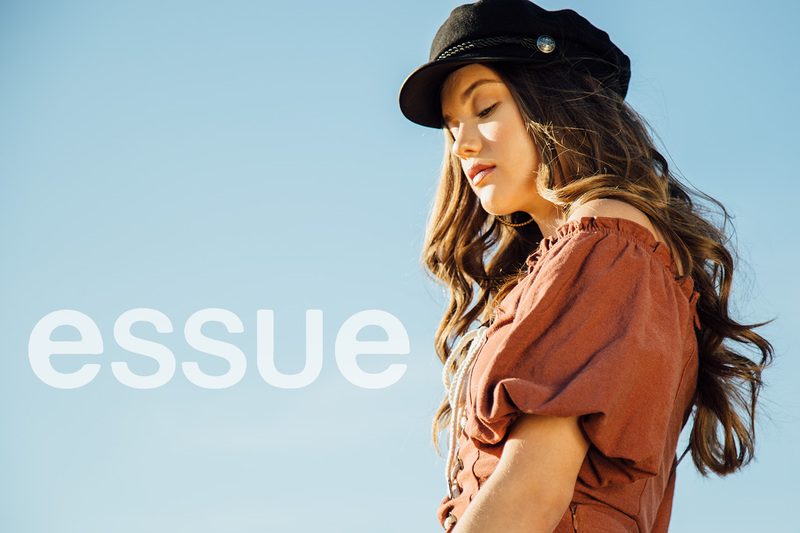 Essue designs clothes that bring out every young woman's confidence through the latest fashion trends and unique collections. Every woman should feel beautiful and bold in what they are wearing, and our goal is to provide you with fun, trendy collections that can empower any woman. Whether she lives through fashion with bold vibrant looks, or is a cool minimalist, we have styles that can be seen in any wardrobe. Take a look around and find your favorites! We look forward to hearing from you. Our customers mean the world to us, and without you, we wouldn't be where we are today.